Easy to use features and supreme functionality unite in the Magnolia 7318. 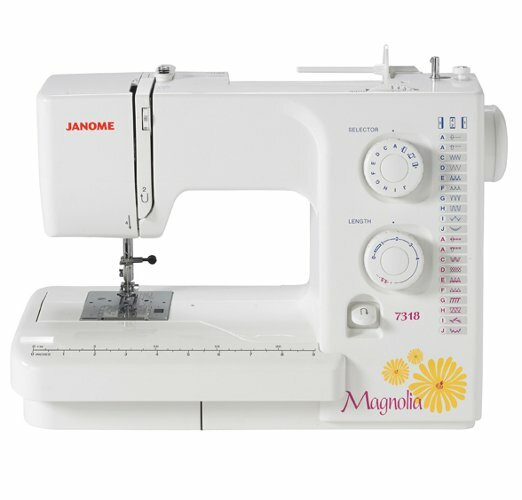 It's the perfect machine for all of your projects: quilting, garments, crafting, home dec and more. With 18 decorative and utility stitches, easy electronic features, and the power and precision you can expect from Janome, all of your projects will get done quickly and easily. The Magnolia 7318 is the perfect machine for your lifestyle and your budget.